Even a single cell bacterium has not only DNA but also cell organelles. But viruses are just bits of DNA material in a wrap, and they use cellular mechanism of the host to multiply themselves. In doing so, they damage the infected cells of the host. The immune system of the body responds with production of specific antibodies, which destroy specific viruses. Dengue virus comes in different types and each with different flavours. There are four serotypes of dengue virus - DENV-1 to 4. Each of them has multiple genotypes. The genotype variation can be subtle either in DNA material or the envelope. For example, DENV-1 comes in as many as five genotypes –Asia, South Pacific, Thailand, Malaysia and AM/AF. When infected first time, the patient developed a lifetime immunity for that particular serotype due to presence of antibodies produced earlier. However, if the secondary infection is by another serotype, the immune system is confused and the infection can become life threatening. “Dengue virus has four antigenically defined serotypes and each serotype has multiple genotypes with several clades based on phylogenetic analysis of envelope or whole genome sequences” says D Cecilia of the Dengue Group at ICMR-National Institute of Virology, Pune, who is the lead author of the new study. This makes developing an effective vaccine a major challenge. 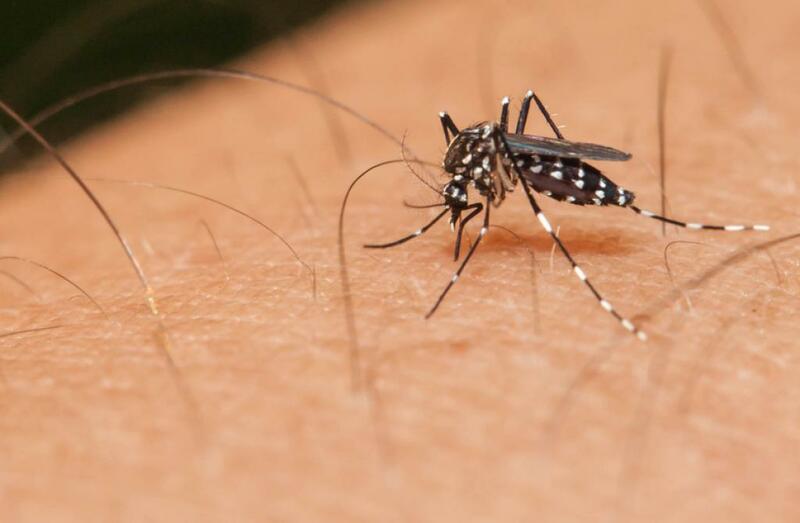 During the last five years, the National Vector Borne Disease Control Programme (NVBDCP) reported 80,725 cases of dengue per year with a fatality rate of about 0.24%. The ten year data for Tamil Nadu, 2007–2016 show an average of 2539 cases per year with fatality of 0.21% . This is less than the national average. However, during 2012 the cases spiked to 12,826 and deaths rose to 66, which implied fatality of 0.51%. This was a clear signature of a dengue epidemic. Epidemiological studies indicated that Tirunelveli in Tamil Nadu was the epicentre of the epidemic. Past research had shown that the emergence of new genotype was the cause of the major dengue outbreak in late 1980s in India. Taking a cue, scientists led by Dr Cecilia collected blood samples from patients in South India during the 2012 outbreak with the help of Vellore-based Christian Medical College. The genome sequence of the virus collected from the samples was compared against the GenBank library which hosts all known dengue virus samples from 1943 to 2015. 52% of the serotyped samples” says Cecilia. Further, the study showed that the DENV-1 Asian genotype had also developed a new phenotype in the E gene. “This is the first time after 20 years we are observing change in genotype in India,” the scientist added. Singapore and shared 99% similarity with viruses, associated with large outbreaks in Singapore and Sri Lanka. The movement of DENV can affect dengue outbreaks and underscores the need for close molecular monitoring of DENV,” says Cecilia.